This native Mediterranean vegetable does wonders for the body. 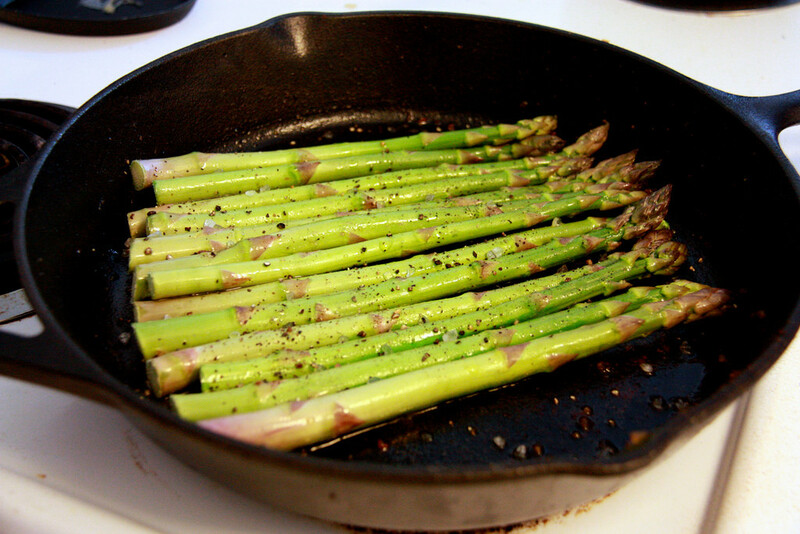 Asparagus has been around for over 2000 years and continues to be a delicious and nutritious addition to any meal. 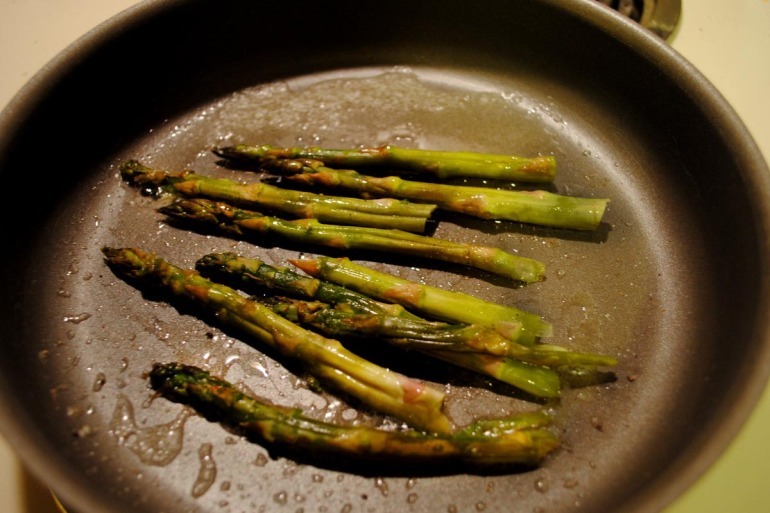 According to nutritionist Glen Cardwell, these tasty stalks pack a large punch of benefits, including 25% of the recommended daily value of Vitamin C. In addition, asparagus is a great source of folate, potassium and iron. These green shoots are even a great antioxidant to keep your body balanced and going strong. Asparagus will begin to make its most fresh and grand appearance beginning this month, which is why you should eat more asparagus this April. 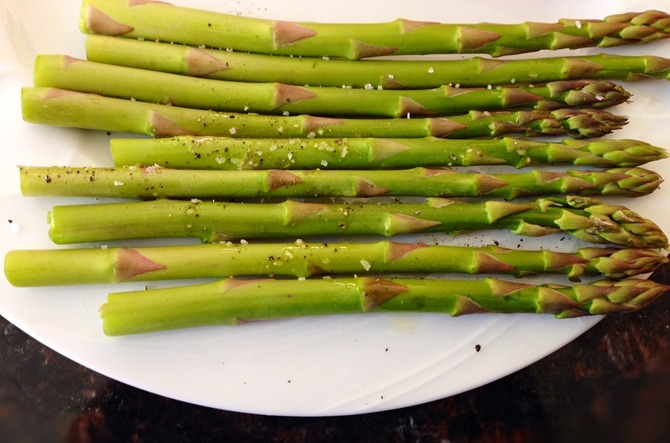 If you’re not sure where to start to prepare these tasty stalks, learn how to prepare them in 3 different, simple ways to prepare asparagus. 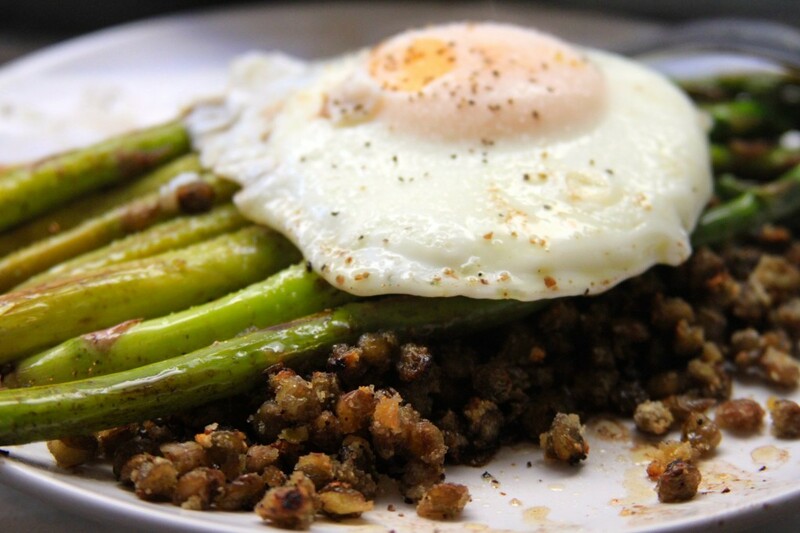 Try this well-balanced recipe if you want a hearty meal, while allowing asparagus to remain the star of the dish. This appetizer is just what you need to bring to an Easter celebration or a wedding shower. 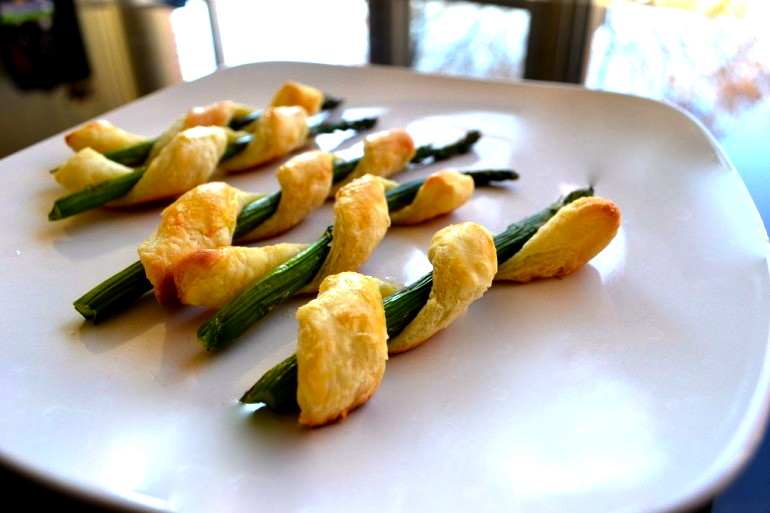 Wrap asparagus with puff pastry to create a simple yet classy dish. 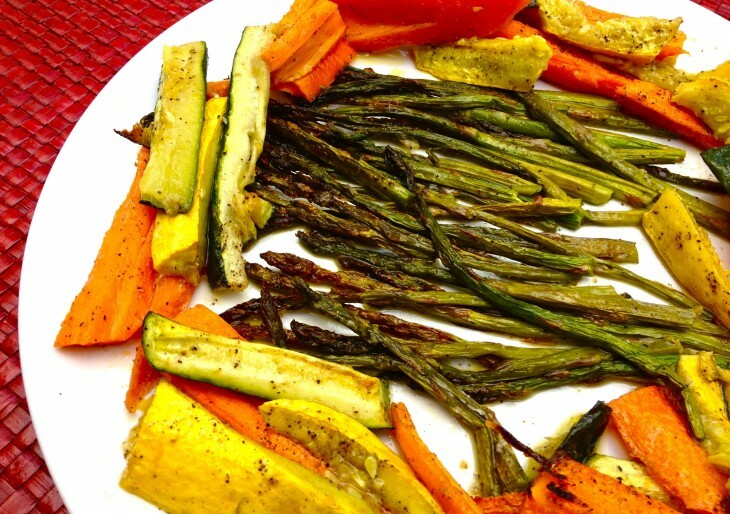 Add some asparagus and create this incredible veggie medley in no time at all for when you have some extra vegetables on hand and need to use them. If you want an elegant three-course meal, well wait no longer. Shrimp risotto, bacon-wrapped asparagus with goat cheese and chocolate cake in a mug all prepared in the microwave give you an easy and beautiful dinner. 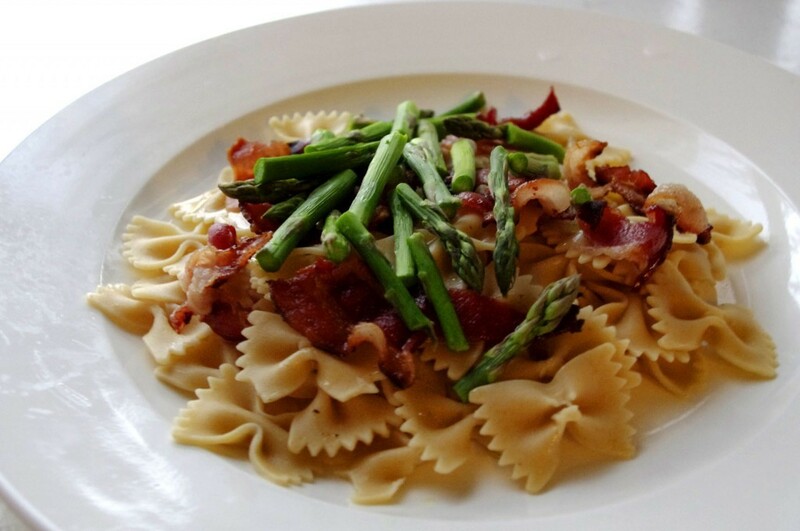 The dynamic duo, bacon and asparagus make another appearance in this easy and fast sauce to top pasta with. The classic pairing gives a light, but flavorful punch to any kind of pasta you may have on hand. 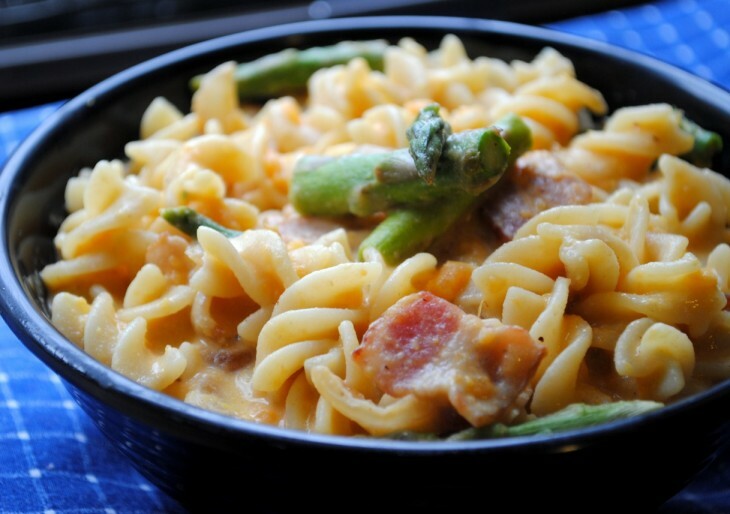 This childhood favorite incorporates asparagus as a green and vibrant punch to this cheese-less mac ‘n cheese dish. This delectable dish is so much better than that stuff you used to eat out of a box. 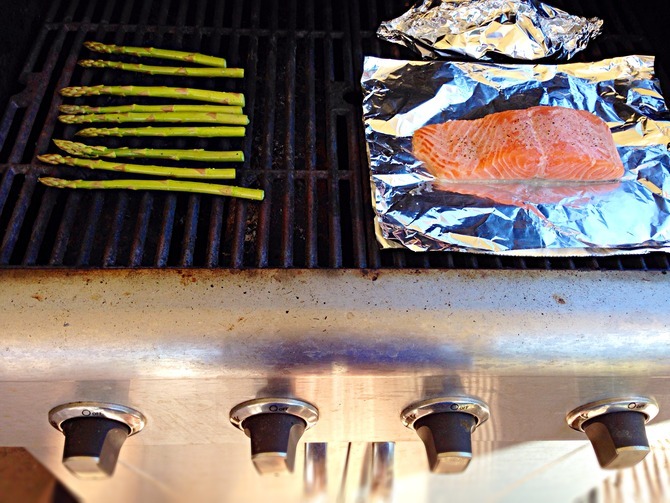 This article gives you the confidence to fire up that grill and serve an entire meal in no time. Asparagus provides a simple, yet elegant side to salmon and potatoes. Don’t forget about the pineapple and coconut dessert that gives a great ending to an amazing meal. Prosciutto is an amazing substitution to bacon, and a bit more classy some may say. Wrap this incredible pork product around our beloved asparagus and you will definitely find a new love. These are simple, beautiful and sure to impress anyone. If you need a simple, yet impressive meal to fix for your love interest, well look no further. 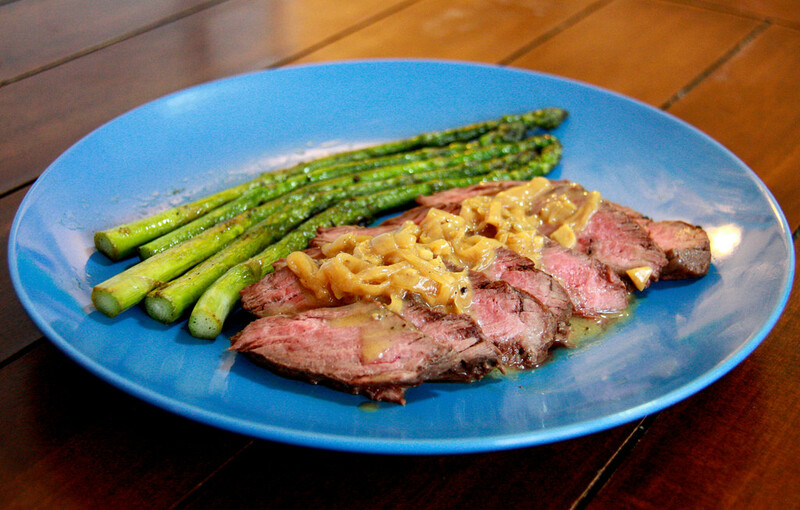 This delicious steak recipe with asparagus as a side will have you and your honey groovin’ all night long. I don’t know about anyone else, but French fries are my favorite food. Any chance I can get to substitute the classic potato for a more nutritious veggie, I take it. 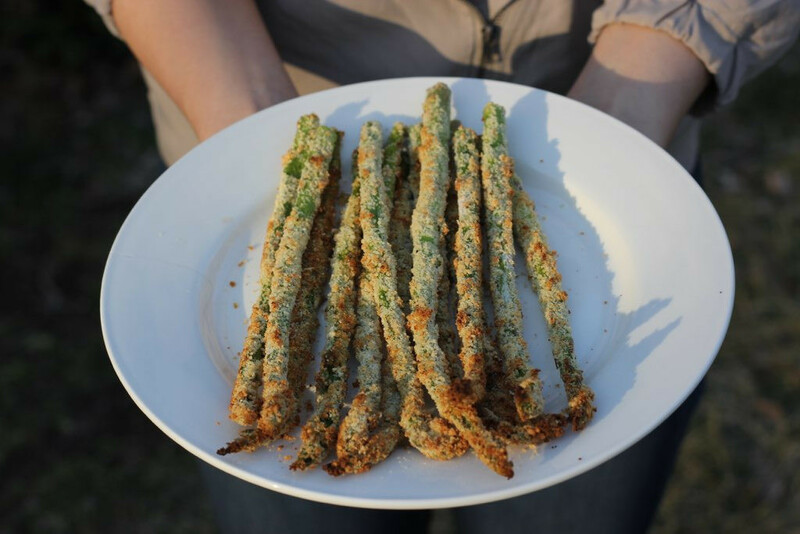 These asparagus fries will be a crunchy swap that will also benefit your health.